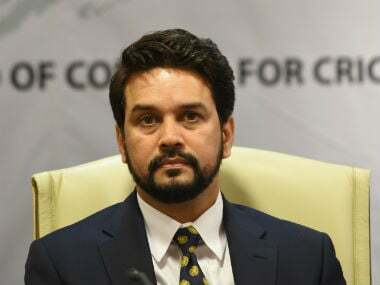 New Delhi: Drawing continuous flak from the Supreme Court (SC) for not implementing the Lodha Committee recommendations, Board of Control for Cricket in India (BCCI) president Anurag Thakur on Monday said the state units are currently confused about some of the suggestions and need more clarity before complying. The Supreme Court on Monday reserved its order on directions to be passed to BCCI for implementation of Lodha panel's recommendations. "You need 3/4th majority to adopt these recommendations. We have done our duty to go back to the state associations and they have to take a call on that. 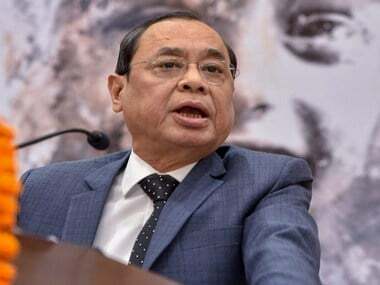 If you don't have 3/4th majority, you cannot adopt these recommendations," Thakur told mediapersons after Monday's court proceedings. "Right now, there is more confusion in the state associations on how to implement the recommendations, I think we need more clarity," he added. The BCCI has held on to its stand about "practical difficulties in implementing some of the recommendations" which include 'One State One Vote', 'Age Cap of 70 years', 'Three years Cooling off Period', 'One Person One Post'. 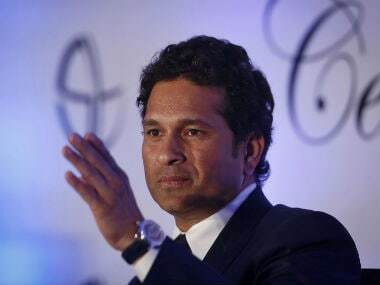 According to sources in the state associations, the units want to bide time as BCCI anxiously awaits the revised Sports Bill which could put a spanner on far-reaching recommendations of the Supreme Court appointed panel. The BCCI is likely to ask for atleast three months time as it is impossible to expect that the Sports Bill could be tabled in the Winter Session of Parliament. At best, one can expect that the Sports Bill will be placed before the House only during the Budget Session next year. If the recommendations are accepted in their current form, a lot of officials will have to make their way out from the most glamorous sports body in the country. 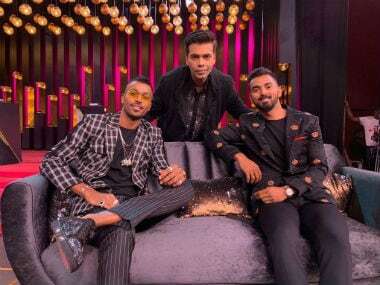 For BCCI, it's now a battle of attrition as they have to show "enough stamina" to stretch this off-field battle to a conclusion of their liking.